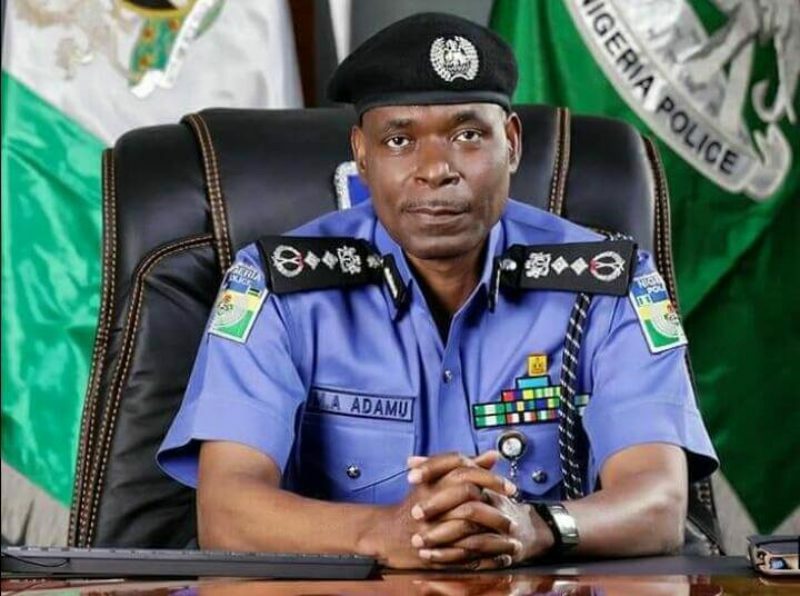 The Inspector General of Police (IGP), Adamu Mohammed, has promised that no officer involved in recent cases of extra-judicial killings in Lagos State would go unpunished. IGP Mohammed stated this on Monday during his visit to Governor Akinwumi Ambode of Lagos state at the Lagos House in Alausa, Ikeja. The police boss said while most officers in the state have been performing commendably, a few unprincipled ones among them are undermining their achievements. Speaking at the Lagos House, Mohammed said: “I came to pay a courtesy visit to the Governor because I am in Lagos State to see the officers and men of the Nigerian Police. Mohammed said he had to personally visit Lagos as the extra-judicial killings by policemen in the state were unbecoming. Responding, Ambode commended the police chief for taking prompt action aimed at addressing the extra-judicial killings. “I want to commend the IG for this visit. Beyond the fact that this is a courtesy visit, like he has said he is coming promptly to address the issue of extra-judicial killings that have actually taken place in the last few weeks,” said the governor.